Booking Steve Backshall will go down a storm at your special event! 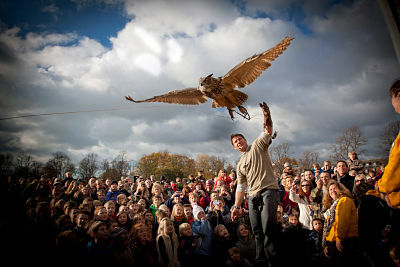 We are a booking agent for Steve Backshall, and can arrange for him to entertain your guests. 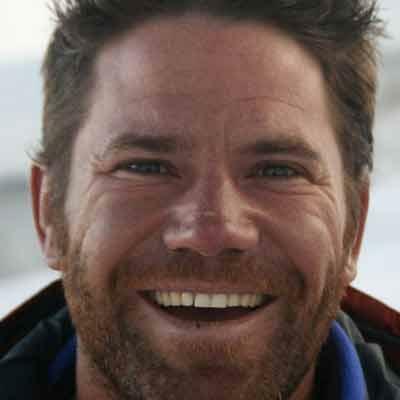 Steve Backshall is an Adventurer, natural history TV Presenter, public speaker and author. One of TV’s busiest presenters, wildlife expert Steve Backshall has filmed expeditions in Venezuela for the BBC and on Baffin Island. He has also appeared on ‘Strictly Come Dancing’. Steve also fronts the CBBC Deadly series, travelling the world to film ‘Deadly Pole to Pole’, ‘Deadly 60’, ‘Live and Deadly’,‘Deadly 360’, ‘Deadly on a Mission’. 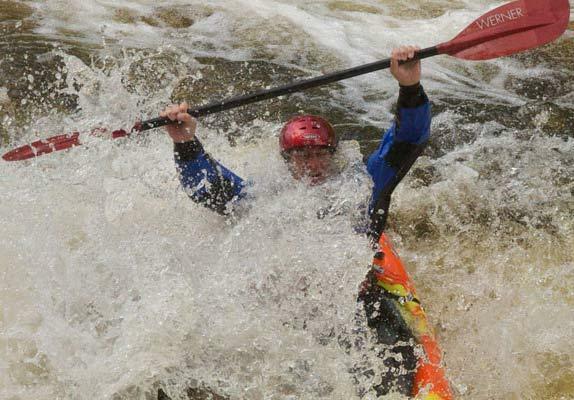 His most recent Deadly 60 series,’Backshall’s Deadly Adventures’ is due to air this summer. Steve Backshall is hugely popular with young TV viewers who are both terrified and delighted to watch his encounters with extraordinary and inspiring predators. This success led to ‘Deadly Days Out’ a BBC series of events bringing live animals to locations across the UK, as well as several sell-out theatre tours. The biggest single day had an estimated 14,000 people turn out, and over the last few years Steve has talked live to over 300,000. This year Steve is looking forward to another national tour ‘Steve Backshall’s Wild World’ in October/November talking about his fascinating life around the world and the animals he’s encountered along the way. Steve is also a prolific author, having published thirteen books. His adventure fiction series the Falcon Chronicles so far comprises three novels for young adults; ‘Tiger Wars’, ‘Ghosts of the Forest’ and ‘Wilds of the Wolf’. Steve Backshall has also produced non fiction – his ‘Looking for Adventure’ chronicles expeditions in New Guinea. 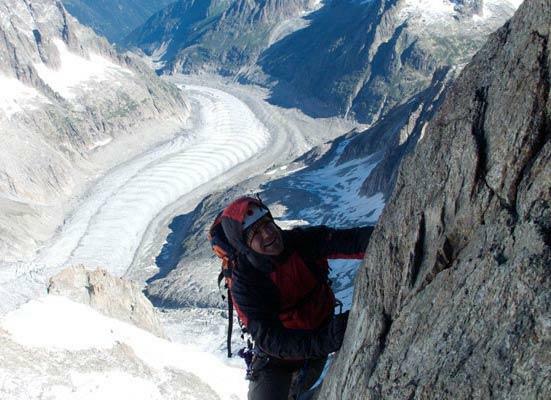 His new book ‘Mountain’ will be released this October. His extreme adventures include being part of the BBC’s ‘Lost Land of the Tiger’, ‘Lost Land of the Volcano’ and ‘Lost Land of the Jaguar’. Steve Backshall made the first descent into an unexplored sinkhole for BBC One’s Emmy-nominated epic ‘Expedition Borneo’, and trekked into the heart of America’s most inhospitable terrain for Discovery’s ‘Expedition Alaska’. Closer to home, Steve Backshall has presented Britain’s ‘Lost World’, ‘Extreme Caving’, ‘Inside Out’, ‘The One Show’, ‘The Nature of Britain’, and ‘The Really Wild Show’ for CBBC. Steve Backshall is an old-fashioned action hero whose leisure pursuits include mountaineering, kayaking, scuba-diving, martial arts and endurance running, which together with his unsurpassed wildlife knowledge and experience combines to make him a compelling and motivational speaker for a multitude of audiences. Contraband is the UK’s top booking agent, with friendly, skilled account managers who guarantee you the best deal possible. Contact us today if you would like to book Steve Backshall to be the headline of your event! We as your booking agent are more than happy to help you create the most memorable moments with Steve Backshall.